Some specials for our Demonstration Brinkmann Bardo gear in the store. Some specials for all our Demonstration Audio Research gear in the store. Trade-in and trade-up accepted. January 24th and 25th 2018 will feature the best built Turntables built and Designed in Germany by Helmut and Andrea Brinkmann of Brinkmann Audio. 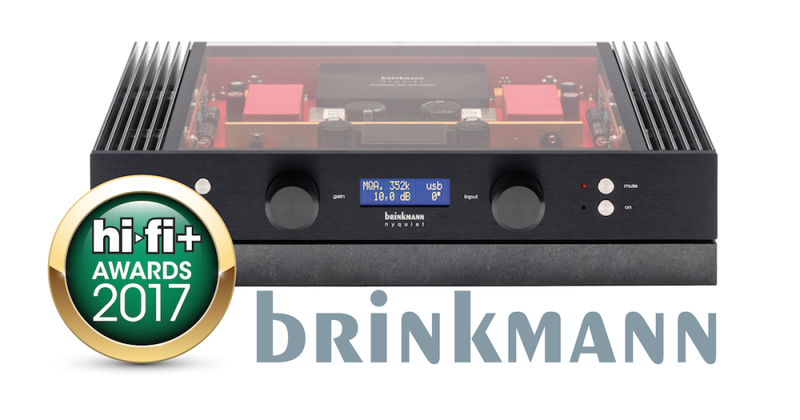 Brinkmann Analog/Digital event coming soon to Sunny Components. Our event will focus on Brinkmann's super high end technologies and simplistic precise engineering leads to products that stand the test of time. We shall be featuring the Brinkmann Bardo turntable with a 10.0 tonearm and AudioQuest's fantastic Wild/WEL Signature Tonearm cables. We shall also demonstrate why Brinkmann Tables are engineered with HRS custom Platforms. We shall also show the RONT Power supply which takes the performance of the Brinkmann tables to a completely new level. For all our customers who started with the Brinkmann turntable, please order your RONT 11 Power supply now. Prices in Electronics are going up across the board. Save yourself a few dollars. We shall also focus on the Brinkmann Nyquist DAC/Streamer. For all our customers who love Analog, This DAC sounds more like Analog than any DAC I have heard. The Streaming modules are Optimized for TIDAL and MQA. The DAC was purpose built and engineered to be upgrade able up to a certain extent. New Technologies keep coming up but this tind of thinking makes one feel comfortable making a serious purchase. Our Store Demonstration Bardo and Spyder is available for sale. Come audition the new Audio Research Foundation Series, featuring a DAC, phono stage, preamp, power amp. 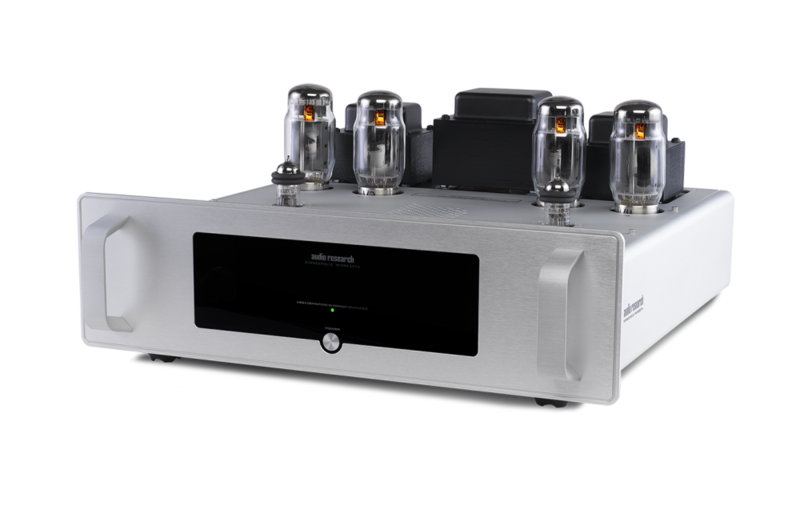 We will also feature the Audio Research Reference 6 pre-amplifier, and the Reference Phono 3 phono stage, on a system powered by Reference 250SE amplifiers. We also have several Reference 75SE and GS150 Amplifiers in stock. We have one of the largest on-floor selections of high-end audio in the country. You can audition the Wilson Audio loudspeaker range: Sabrina, Yvette, Alexia, Alexx, and even the Alexandria XLF. We have the entire range of Audio Research ready for demo, from the Ref 750 monoblocks to the new Foundation Series. 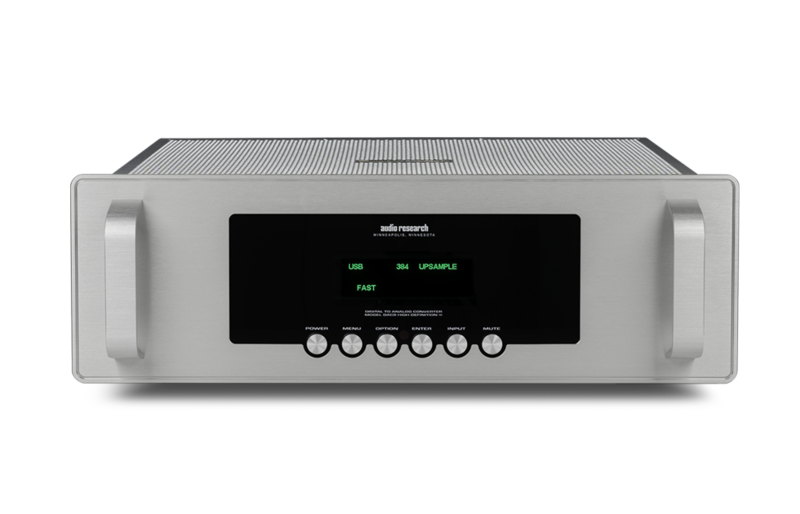 We are also proud to be dealers for Brinkmann, T+A Elektroakustik, Meridian Audio, and Naim Audio, with the Naim Statement amplifiers on the store floor. More? 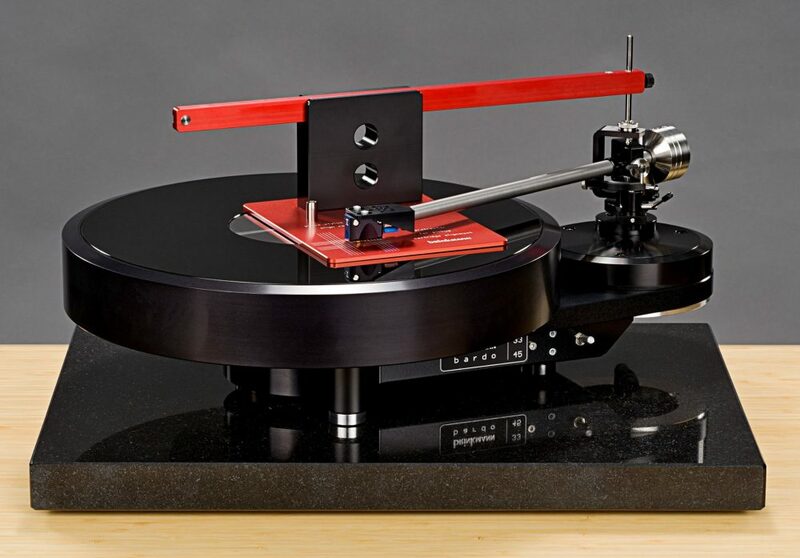 Bluesound, Technics, Rega, Quadraspire, Lyra, VPI... call us, we're sure to have what you're looking for. All our systems are enhanced by HRS audio stands, and use AudioQuest cables and power conditioning.